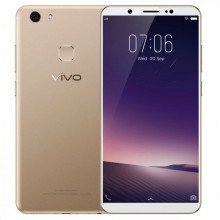 Vivo Communication Technology Co. Ltd. (commonly referred to as Vivo) is a Chinese technology company. 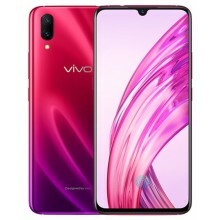 It was founded in 2009 in Dongguan, China. 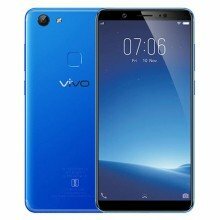 From 2011, vivo started its Smartphone business. 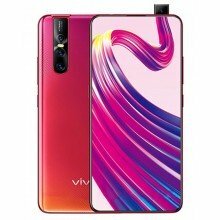 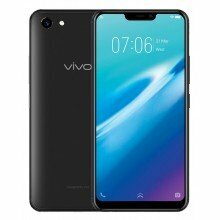 Vivo develops and manufactures smart phones, Smartphone accessories, software, and online services. 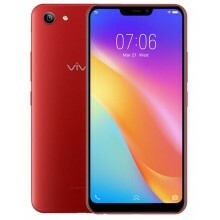 They make low-cost Android phones, and those in the mid-range segment of the market. 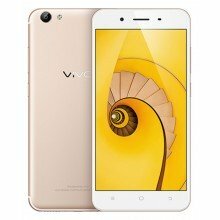 In 2015, Vivo ranks the top 10 smart phone selling makers in world. 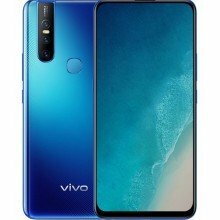 Since 2009, Vivo expand its market in South East Asia mostly India and has become registered in over 100 countries in worldwide. 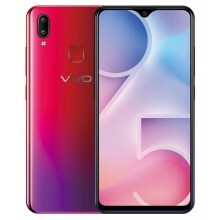 Their goal is to be a trendsetter and an influencer among youth culture. 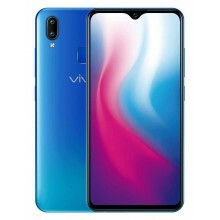 As a result Vivo gained lots of young customer in worldwide. 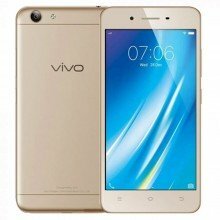 In October 2015-2017 Vivo reached lots of sponsorship deal in worldwide. 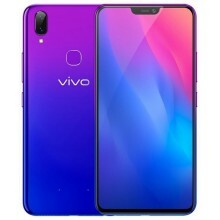 Vivo became the title sponsor of the Indian Premier League and become the official Smartphone brand of the 2018 and 2022 FIFA World Cups also they had deal with Marvel Studios. 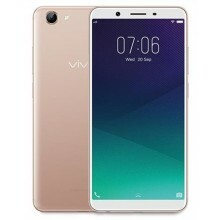 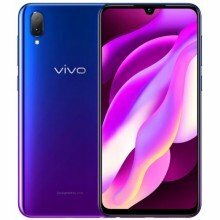 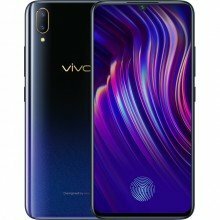 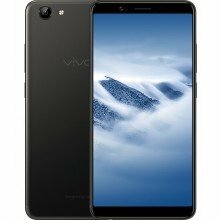 In Bangladesh, Vivo first released their smart phones in December, 2017. 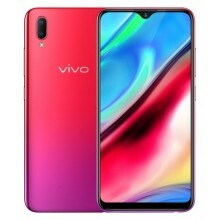 After couple of month they reached a massive amount of audience mostly in young generation. 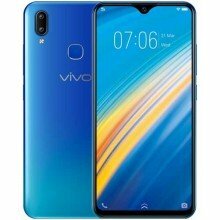 Nowadays young people are attracted to buy Smartphone like vivo because of their mid-range segment of the market. 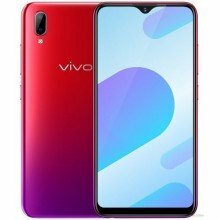 Their most popular Smartphone in Bangladesh are Vivo Y71, Y81, Y81i, V9, V11 and V11 Pro. 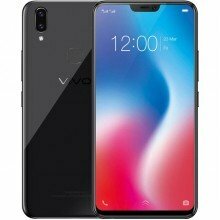 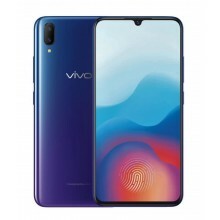 In our muthophone site you can see the specification and compare all Vivo smart phones prices from trusted online stores in Bangladesh.